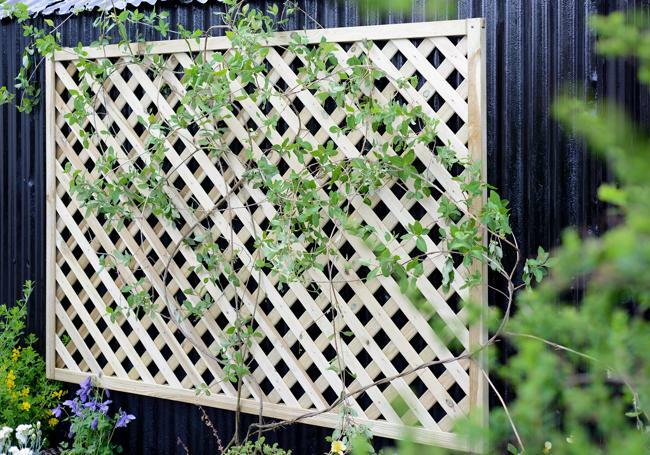 This stunning and popular fence panel features a decorative trellis design at the top with grooved horizontal slats underneath. 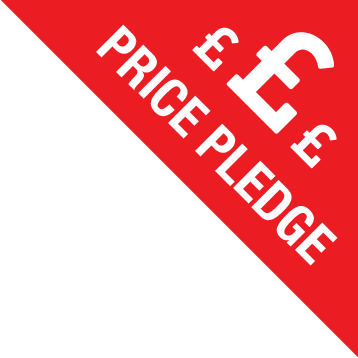 Featuring a wave top for an attractive finish and fixed into a strong rebated frame. Standard width of 1800mm with four different height options. 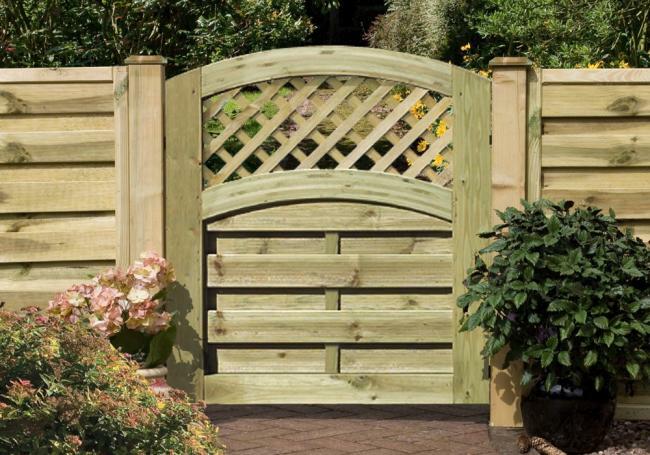 Established in 1868, Grange have been providing customers with great quality fencing and garden furniture for over 150 years. 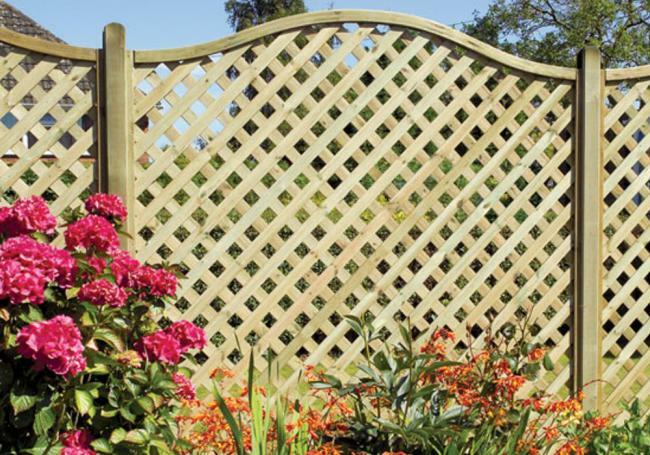 AWBS are proud stockists of Grange and with a fantastic range of decorative fence panels, trellis panels, arches, arbours, gazebos and other timber structures available you’ll be sure to find the perfect product to transform your outdoor space. We also have many Grange items on display in each of our three branches, so why not visit us and get inspired? Remember, you can come and visit us at one of our three showrooms in Swindon, Yarnton or Oxford where we have friendly and knowledgeable staff on hand to help you with any landscaping queries you may have, so please let us know if you’ve got any more questions about the Grange St. Meloir panel, or any of our other products and services. You can find your local branch here! 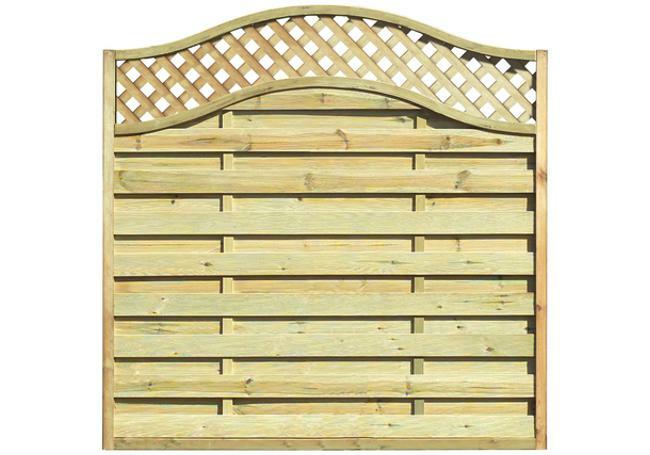 This sturdy and elegant fence panel features a classic dome top finish with grooved horizontal slats for an extra decora.. 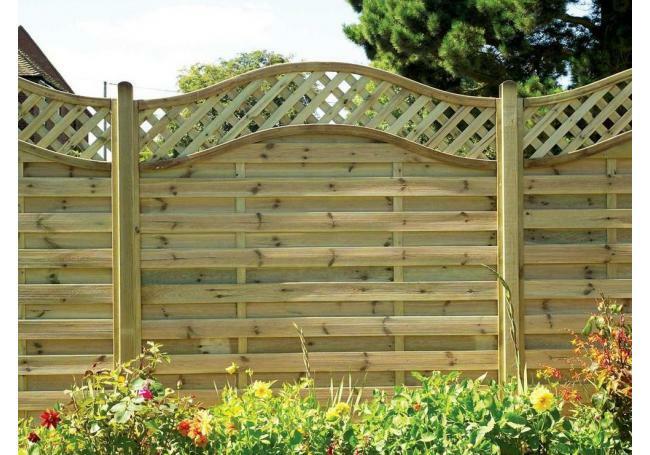 The elite St. Esprit fence panel from Grange offers privacy and strength with horizontal grooved slats and a square top .. Featuring V shape chevron style slats and an arched top, the Grange elite St. Lunairs panel will provide a great looking..
Fitted into a sturdy 40mm rebated frame, this premium Grange St. Meloir trellis is planed, chamfered and grooved to prov..
A planed, chambered and grooved trellis which will look fantastic in any garden, the Elite Lattice trellis features a 44..
An attractive timber gate that compliments the Grange St Meloir Fence Panel perfectly, this gate features..